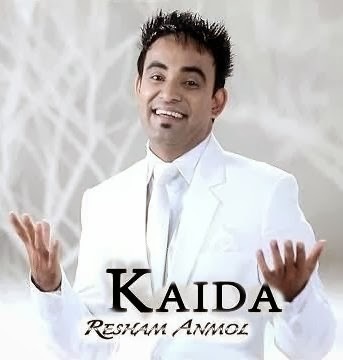 Watch the official Video of Song Kaida by Resham Anmol. Music is done by 13db and Lyrics are penned by Preet Mansa. Video is directed by Rimpy Prince for Speed Records.